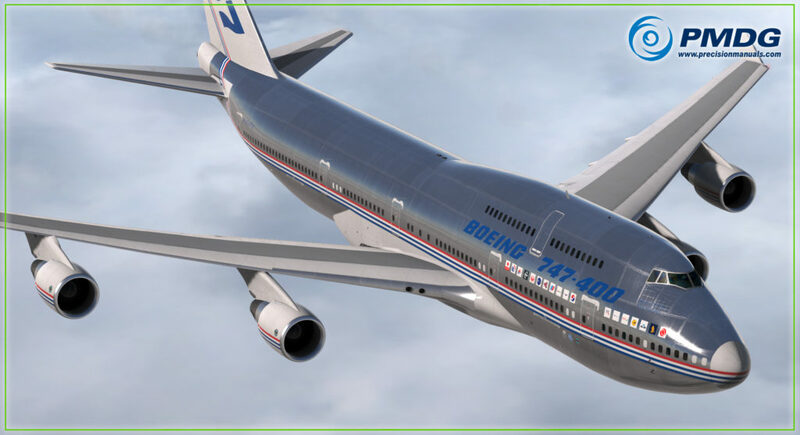 You are at:Home»Commercial»More PMDG 747 PBR Previews! 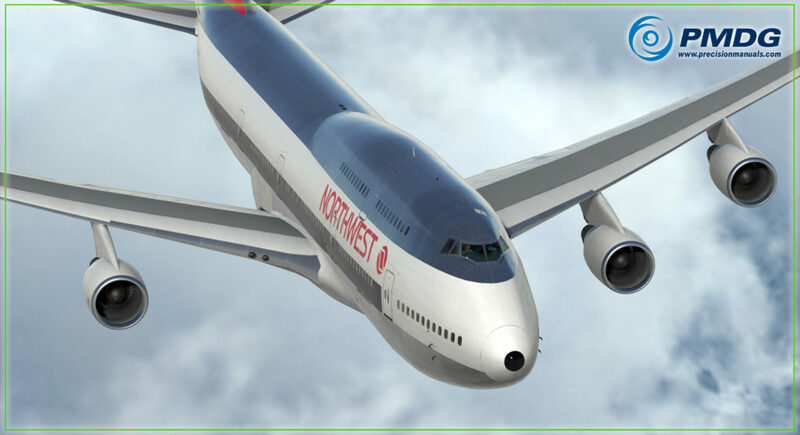 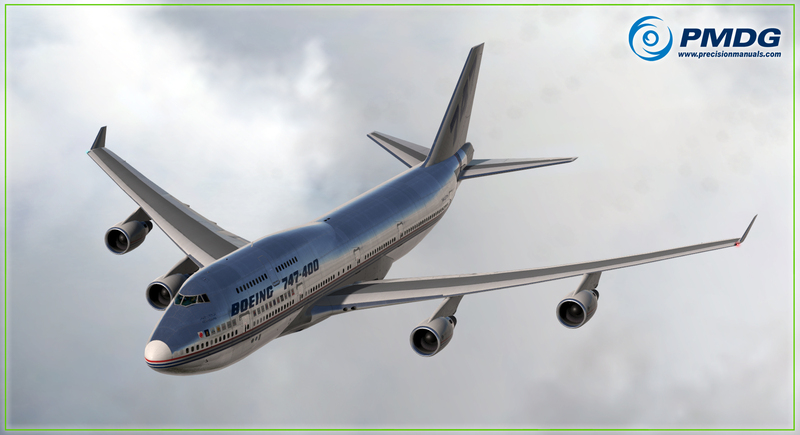 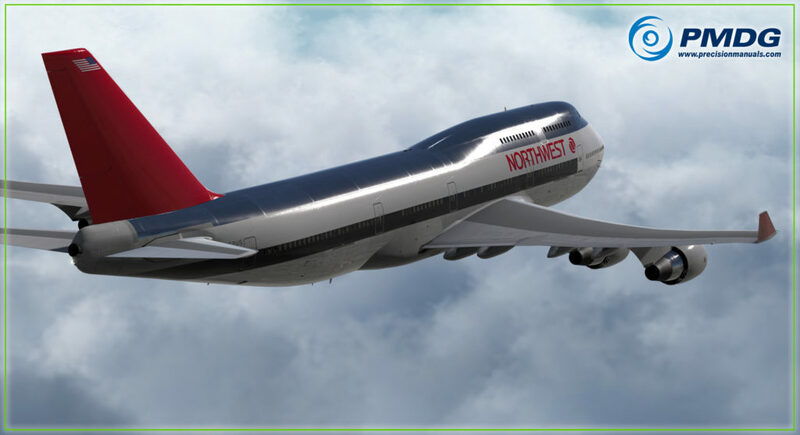 PMDG yesterday released more previews of their highly anticipated PBR update for the company’s popular 747 QOTS II. 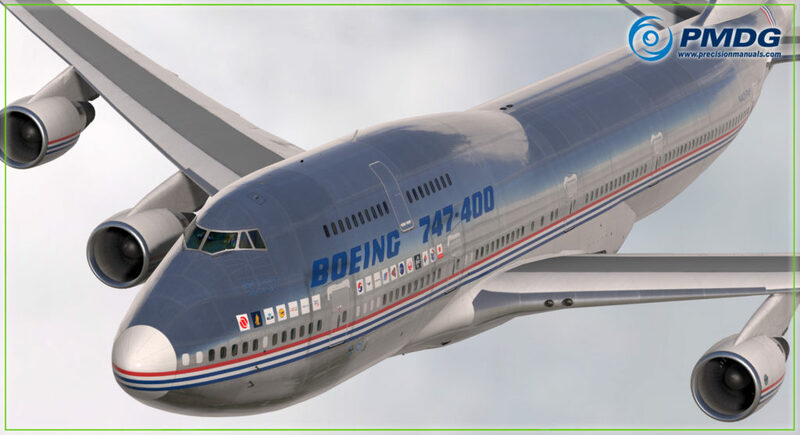 This is the second set of previews released since PMDG started working on introducing the new graphical rendering technology into their product line since the inclusion of the feature in the latest update of Prepar3D. 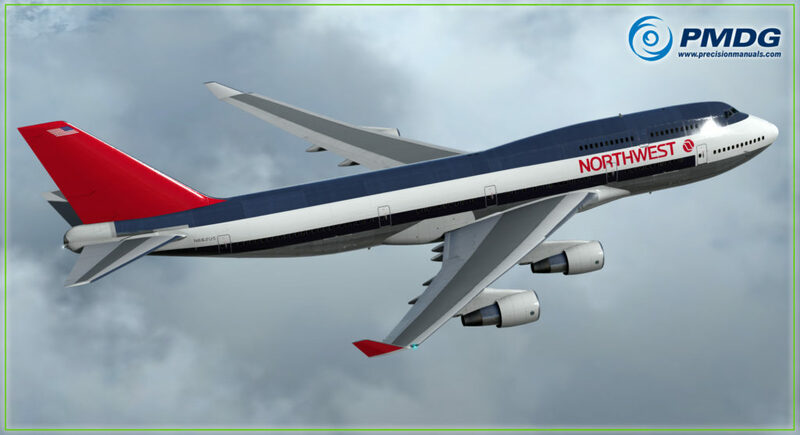 Commenting on the release, Mr Randazzo said: “We think we are finished with the PBR implementation now, and are preparing to roll it to the testing team this week. 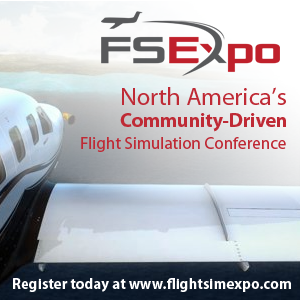 Previous ArticleFlightSimExpo Announce Initial Exhibitor List for 2019! 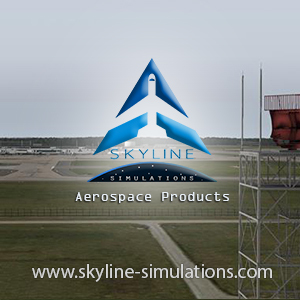 Next Article Flightbeam Studios Announce Toulouse!